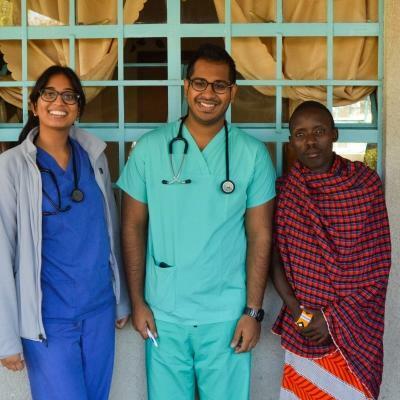 Do your medical school elective abroad in a developing country for a different and exciting challenge. With Projects Abroad, you’ll be able to fulfill your elective requirements while gaining global experience at the same time. Let us know what your school’s requirements are, and we’ll help you choose a placement that meets all your needs. 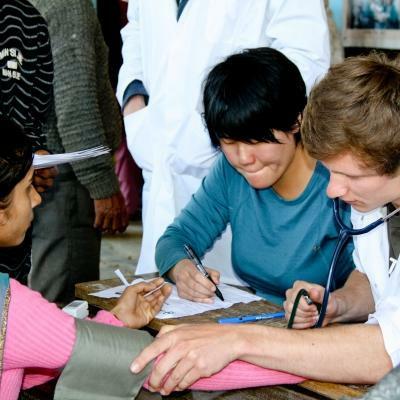 By going abroad, you’ll be able to broaden your knowledge of the healthcare challenges people face around the world. You’ll work in a fast-paced, real-world setting, which can help shape your future as a medical professional. You’ll learn directly from skilled professionals in a clinical setting, and you’ll have a supervisor to guide you. You’re also likely to see illnesses you’ve only read about before, like malaria, leprosy, and polio. 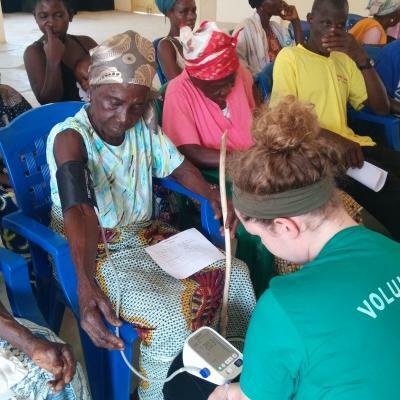 Not only will you meet your elective requirements, but you can also make a difference through working at outreaches. 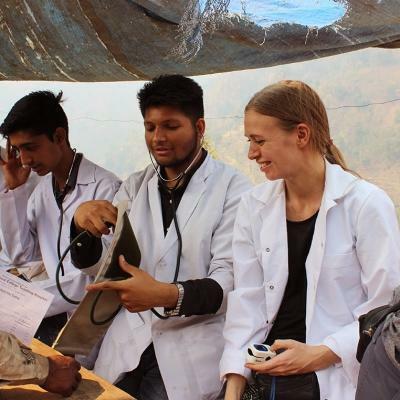 At most of our medical programs, we run regular outreaches in areas where healthcare services are limited. 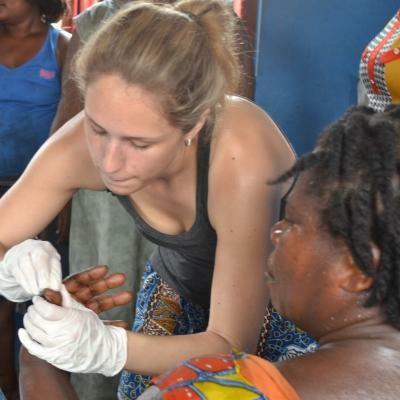 All of our outreaches are supervised by medical professionals. Here, you’ll do things like measure blood sugar and pressure levels, and clean and bandage minor wounds. We arrange your accommodation, meals, and insurance, and have 24/7 staff support for you in-country. This is to make sure you have a hassle-free experience, and that your trip runs as smoothly as possible. Can Projects Abroad facilitate my medical elective requirements? 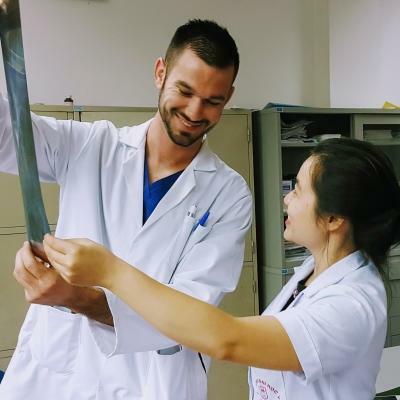 Our medical electives cater to all types of medical students. We go the extra mile to make sure that your requirements are met. During your application process, we’ll coordinate with your school to ensure you choose the right country and placement to meet these requirements. We have dedicated in-country staff who work closely with our placement hospitals and facilities. 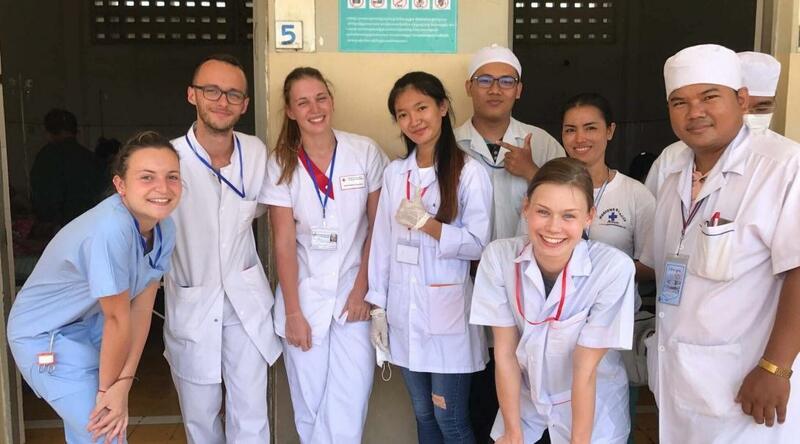 The local medical staff at your placement will be ready to welcome you and facilitate your learning and participation. You can browse a complete list of the Medicine and Healthcare Projects we offer here. If we offer an elective for a specific project, we'll state this on the page. We’d be happy to talk about creating a custom Medical Elective for you. Most of our staff have been volunteers or interns themselves, so they’re ready to answer your questions, big or small.